Once you find out that a friend or loved one is being held by immigration enforcement, you can contact the agency to find out the amount of the bond. Not everyone is eligible for a bond, but everyone is entitled to a bond hearing. You can find out if there is a bond, if there is a hearing scheduled or if bond has been denied. The conclusion of an immigration process is the only way to get the money back you have put up for bond. This can either mean that the immigrant was granted citizenship or was deported. Either way, the obligor is entitled to the amount of the bond back as well as interest on it as set by the Federal Reserve. 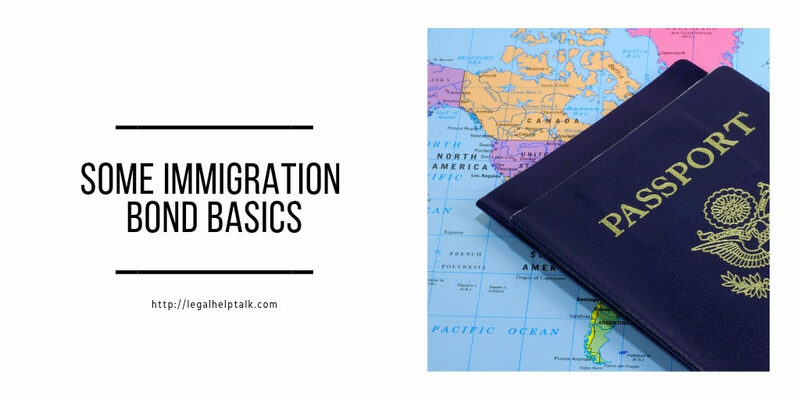 Navigating the immigration process is a lot easier with the help of a lawyer and an immigration bond company. This can help you get a friend or loved one out of detention while waiting for a court date.